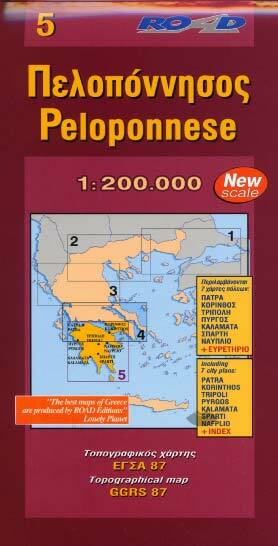 A very precise map of the Peloponnese realized in co-operation with the geographical service of the Greek army. 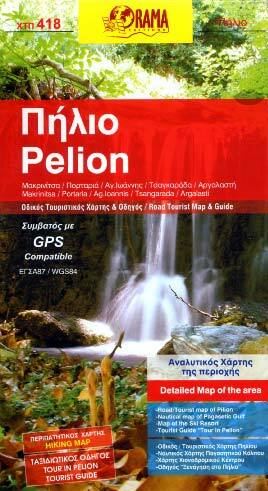 The beaches, castles, monasteries, archeological sites, vaults, ski stations, shelters of alpinism, mountain refuges and much more. 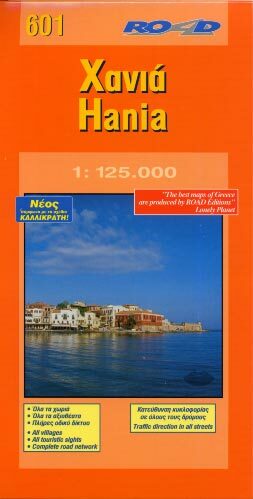 The map includes seven color plans of main cities of the Peloponnese: Corinth, Pyrgos, Kalamata, Patras, Sparte, Tripolis and Nauplie. 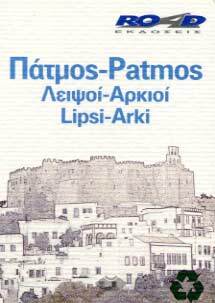 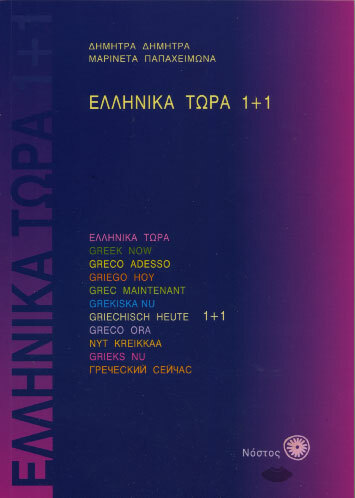 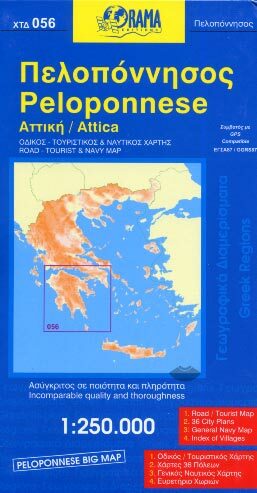 At the backside an alphabetical index of cities and villages is printed, in Greek and English, with a separate index of archaeological sites and monasteries. 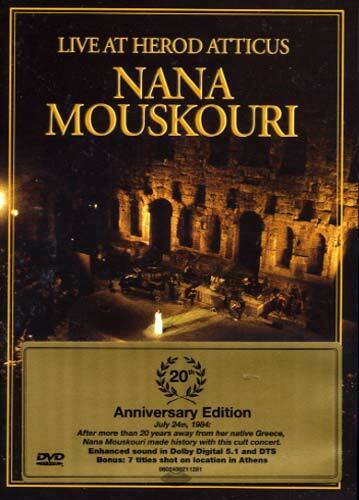 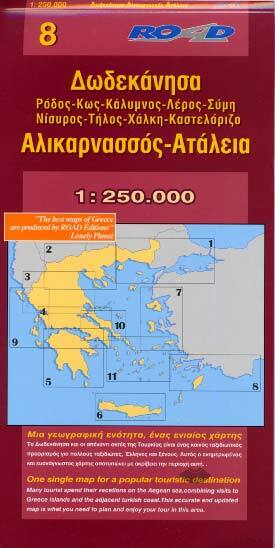 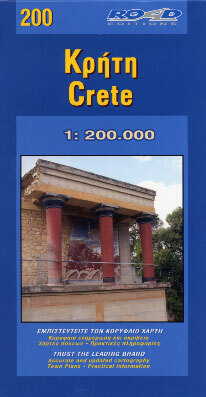 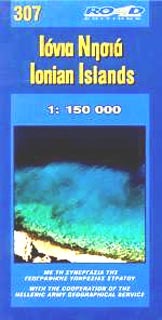 Also, the map includes all the islands of the Argosaronic golf, as well as the island of Cythère.